Dr. Wahby was born in Brooklyn, NY but spent her formative years in Fort Dodge, IA. Throughout high school, she attended both St. Edmonds and The Preucil School of Music, where she studied the violin, music theory and piano. She has performed widely within the United States and abroad, including appearances at Carnegie Hall. Her love of classical music brought her to the Cleveland Institute of Music, where she earned both bachelor’s and master’s degrees in violin performance. Dr. Wahby furthered her education at Columbia University in New York City, completing a Bachelor of Arts degree in psychology and pre-medical sciences. She studied medicine at Touro College of Osteopathic Medicine in New York, where she received the Dean’s Award for maintaining the highest academic standing in her class throughout four years of medical education. Following a one-year general medicine internship at Largo Medical Center in Largo, FL, Dr. Wahby completed her dermatology training at University Hospitals Cleveland Medical Center. Her research at University Hospitals focused on standardizing surgical training for dermatology residents. She remains committed to medical education, serving on the faculty of the Heritage College of Osteopathic Medicine and overseeing University Hospital’s resident clinics at Louis Stokes Cleveland VA Medical Center. 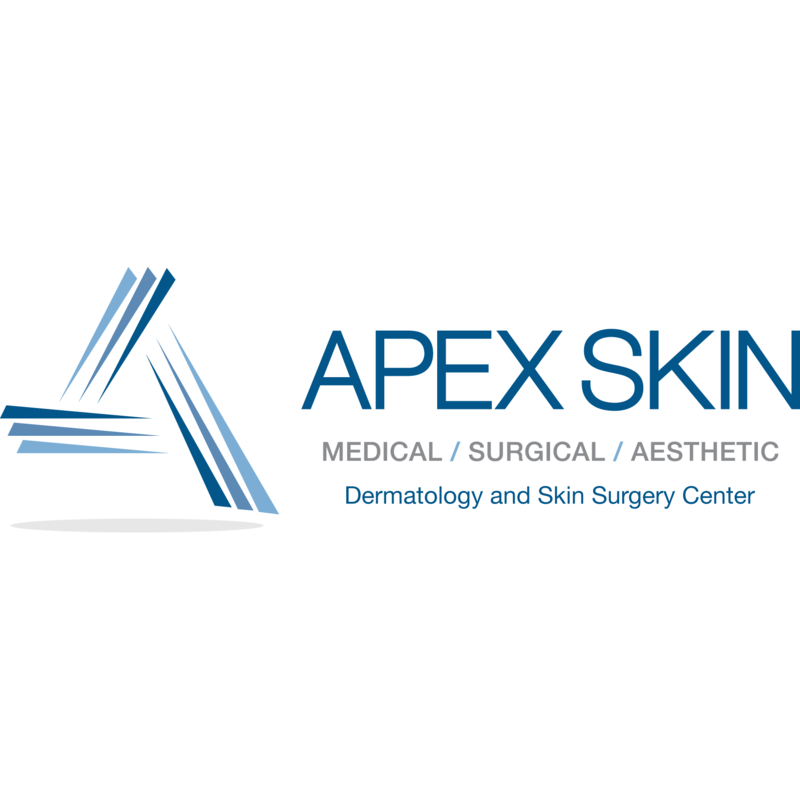 A board certified dermatologist, Dr. Wahby enjoys providing the full range of general medical, surgical and cosmetic dermatologic services to the Northeast Ohio community in private practice. Her passion lies in utilizing the most current dermatologic advances to create individualized therapies for common skin conditions.